Disabuse – definition: to be free from mistakes or false beliefs. 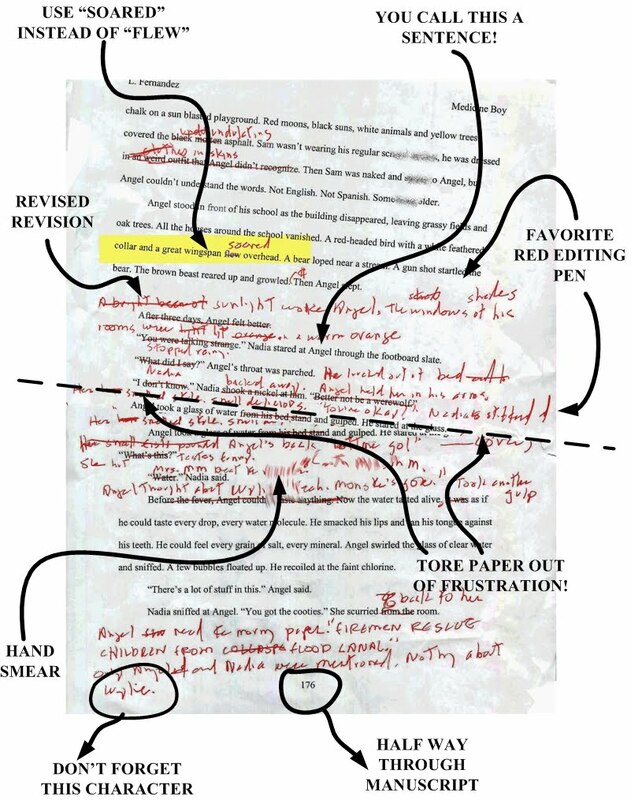 We are all familiar with the editing stage of the writing journey. In some ways it is harder than creating the story in the first place. Reading our work out loud is a good way of not only finding errors but also discovering if our voice is strong. Listening to how the sentences and dialogue sound is a great way of identifying mistakes but also the tone of our work. I use my writing group as a sounding board when I read my work out loud. If you are not already part of a group I strongly suggest you find one and join. Ensure that you are not only comfortable within the group and its members, but also that the format and the group’s mandate is favorable. My group, The Writers Foundation of Strathcona County ensures everyone is treated with respect and critique is favorable and kind in its presentation. Obviously some people are uncomfortable sharing within a group setting so ask people you trust to hear your words. Having a candid response will be helpful. How do you get feedback and find errors? I am part of writer’s group and each week we review the written chapters (1 or 2) by two group members. It is extremely helpful to have your trusted peers reveal those holes in your plot or story development. Great post! Reading finished work aloud always reveals opportunities to strengthen my copy whether it’s a nonfiction article, fiction, or poem. I spot repetitive words, awkward phrasing and missing punctuation. Thank you – it is surprising how much we miss when we only read our words.